Fonts add character to the content and are effective at expressing emotions and feel attached with them. So if your content or logo design needs that imperial touch then royalty fonts are the perfect fit for your requirements. 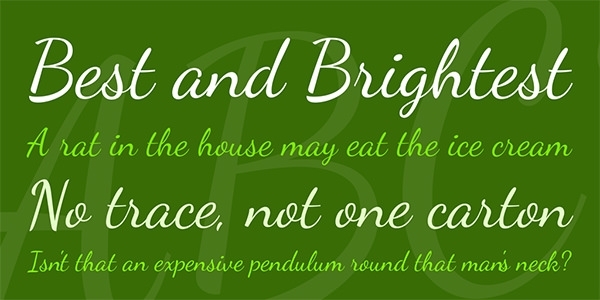 Handwritten Fonts and calligraphy styled, the royalty fonts induce the Old World charms in to your textual content. This template consists of a simple font which gives off a friendly vibe. The slight shadows give an edge to the font. This font will be perfect to use in any product related to children. This template consists of a font that sticks to its name. 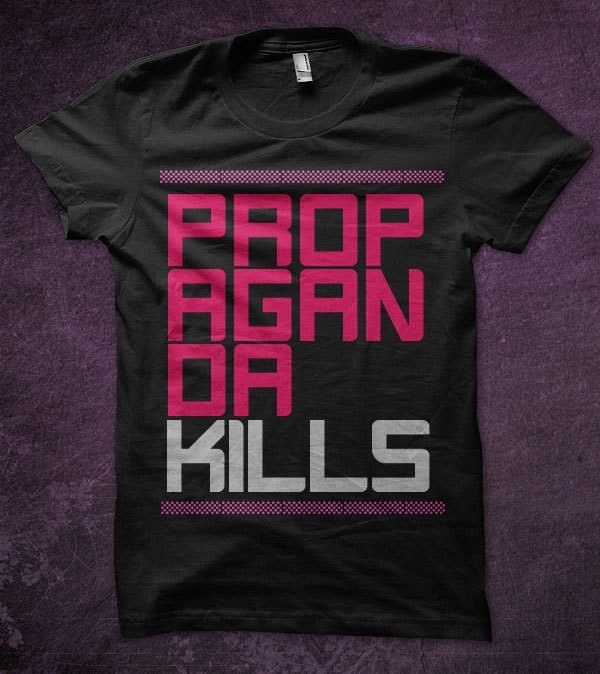 This font looks like it is dancing as the letters bounce and change size slightly. 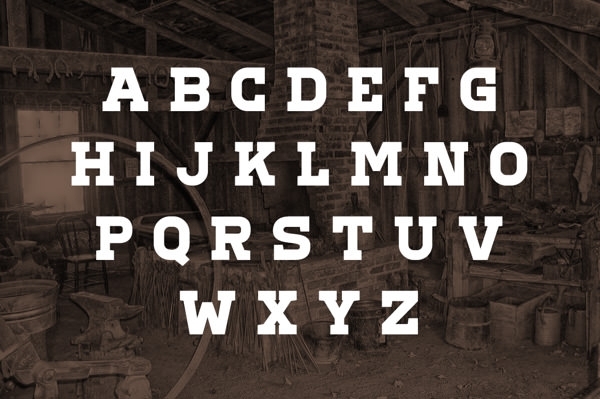 This font is easy to read, stylish and neat. This template consists of a very cool and royal font style. This font is great for headlines. It can also be used by a music band’s cd cover or poster. This template is available for free personal and commercial use. This template consists of a pretty neat font. 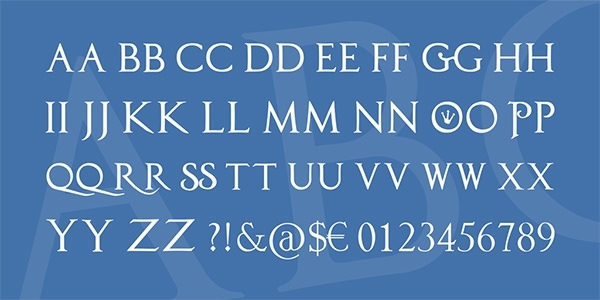 This font can be used for various project purposes. It can also be used for other professional purpose because of its neatness. It is also easy to read. 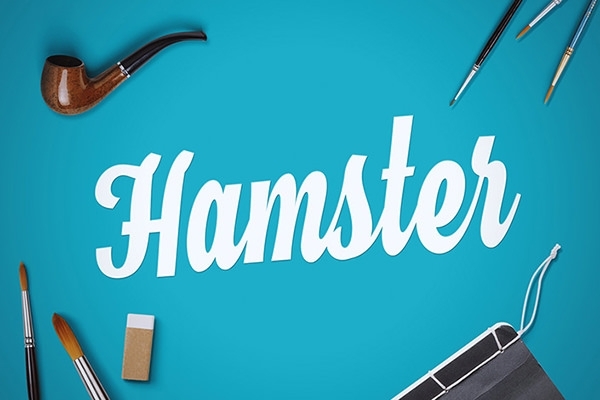 This template consists of a font named Hamster royal script. 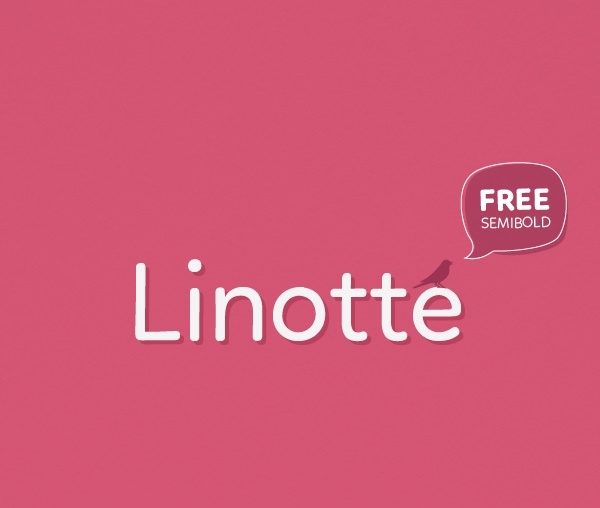 This font comes in a cursive style and can be used for branding purposes. 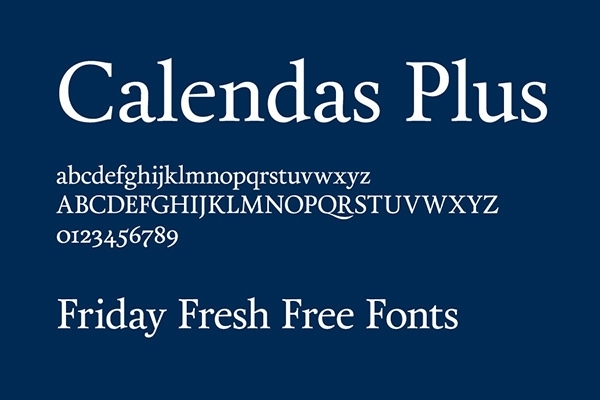 This font is elegant and classy. You can use this font for free. This template consists of an elegant and royal font. This font is pretty creative and arty. You can use this font to make flyers for a music concert invitation of some club opening invitation and party. This template consists of a simple yet creative font. 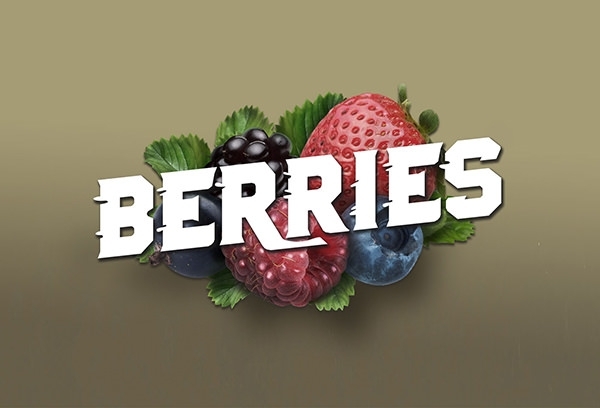 This font has a vintage appeal because of the unique form of its characters. This template can be downloaded for your use. You can also use this to get an idea or an inspiration to create something of your own. This template consists of a cool typography. 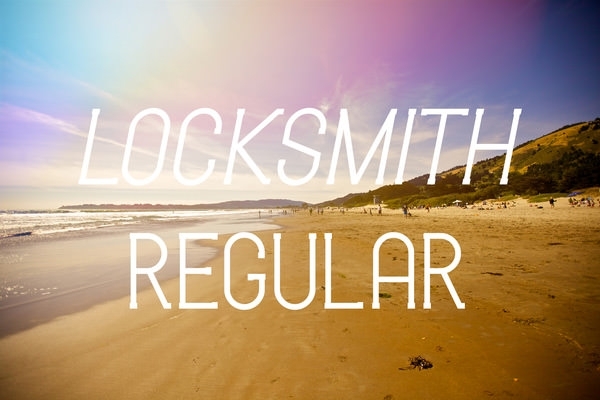 The lock smith regular font is easy to read and is neat and clean. This font can be used for professional purposes. You can use this font for your project as well. This template consists of a simple yet bold font. This font can be used for headlines. These can also be used as graphics on t-shirts. You can use this template for free. Download this template and use it as per your requirement. The classic modern fonts are perfect for designing business cards, logo designs, creating motto and objectives to be included in company letters and so on. Also tailored royalty wedding fonts can be used for designing wedding invites. 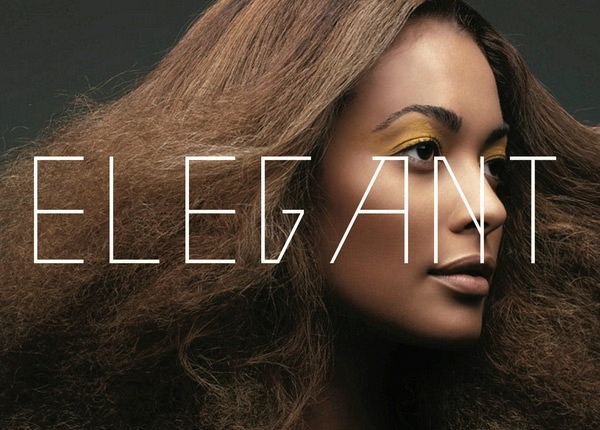 Here is a compilation of the best royal fonts that are both elegant and grand. This template consists of a bold and classic font. 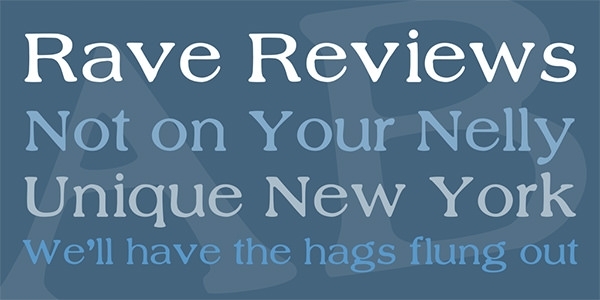 This font will be best used as a headline to give it a more assertive look and make them stand out. You can download this template for free. This template consists of a neat and clean font. 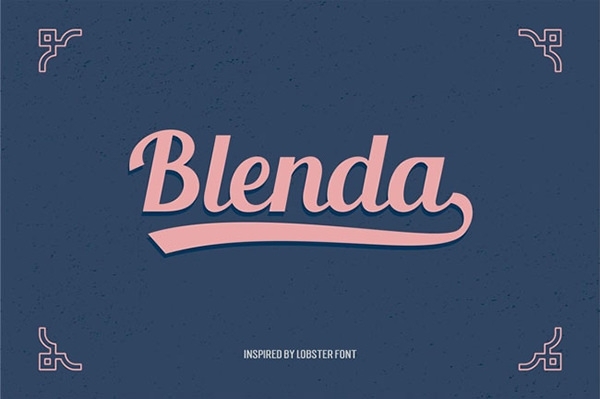 This font can be used to make logos, posters, flyers etc. This can also be used for your wedding card invitations. It is easy to read and simple. This template consists of a creative font. 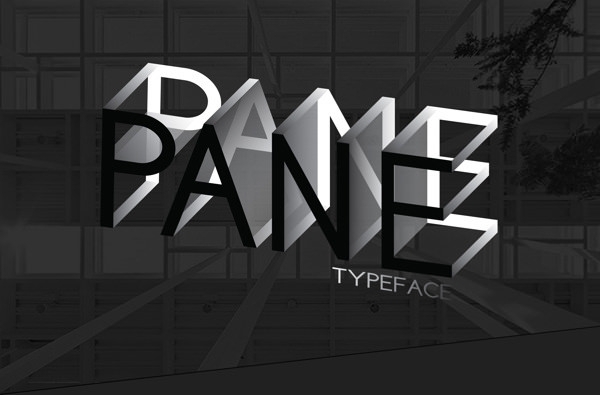 This font is inspired by glass architecture. It has mind blowing optical effect. It can be used for creative branding or to create inventive and arty logos for your brand. This template consists of a simple font. 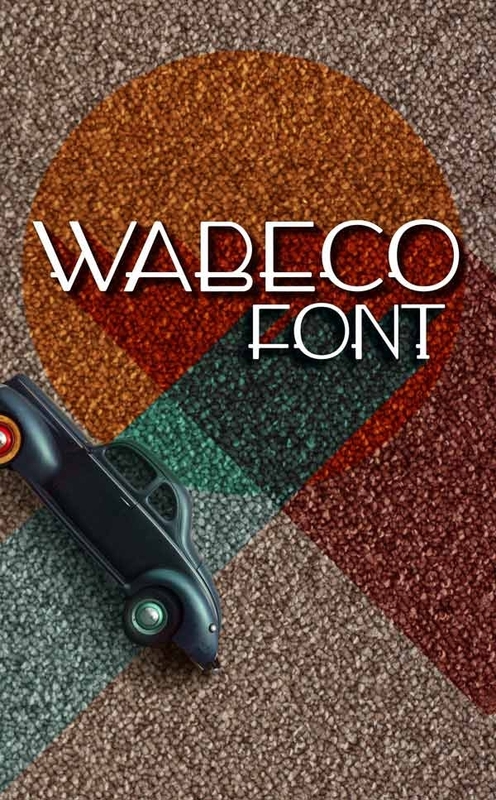 This font can be used to make posters, logos. It can also be used for your college or school projects. It can also be used to make an advertisement banner for your brand.